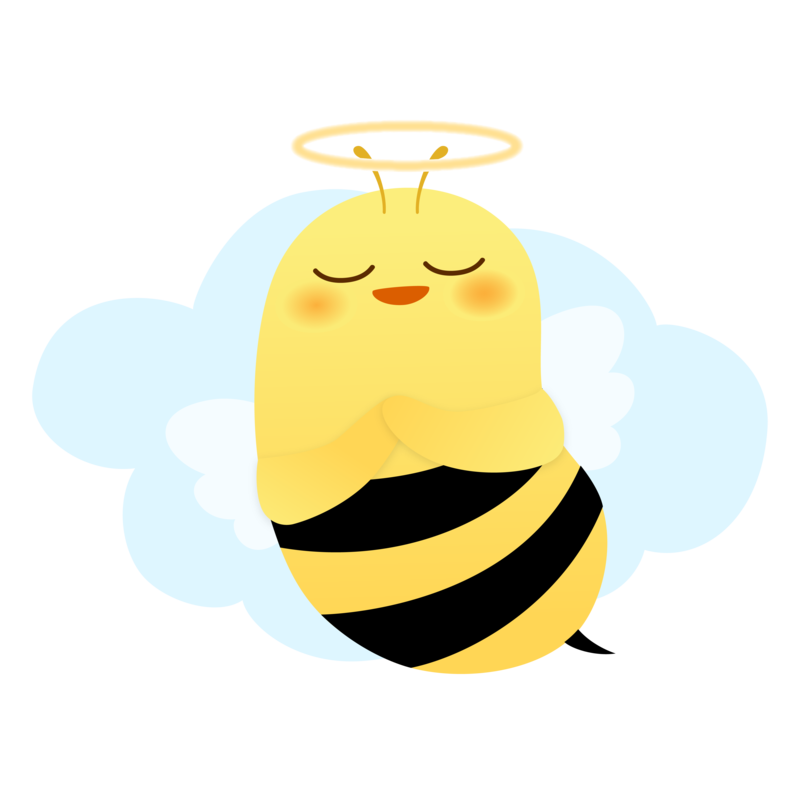 Make introductions and HoneyBee will donate $500 to the non profit of your choice each time an employer you invite participates in the HoneyBee program! No, feel free to introduce HoneyBee to your entire network! What kind of company is a good fit for HoneyBee? How do I sign up and how much work is there for me? For HR leaders & executives (current HoneyBee partners): Simply make the introduction to your HoneyBee account executive (via a call or email) and we will handle the rest! For individuals: Please give us a call at 1.800.683.8663 (ext 3) or email us at sales@meethoneybee.com and we will send over our referral agreement to get started. When do you make the donation? For HR leaders & executives (current HoneyBee partners): Once a company (of at least 100 full-time employees) that you’ve directly referred us signs on to the program and completes the official onboarding (companies must be signed on within a 180 day period from referral date), we will donate $500 to No Kid Hungry (default non-profit) or to the charity of your choice, on behalf of your company. For individuals: You have the option to opt out of the donation and receive the referral fee in cash.